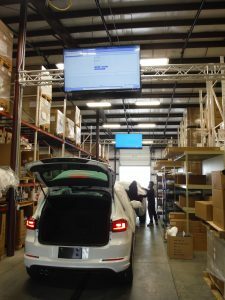 New Processing Centers – NORAD Inc. 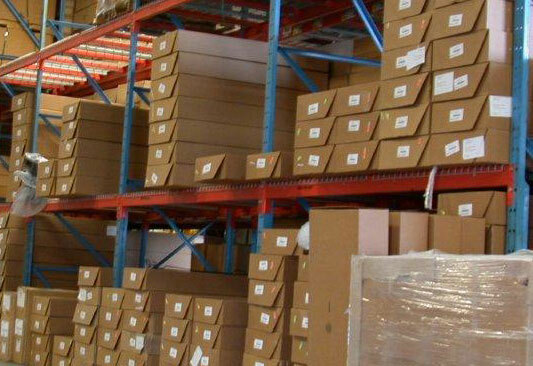 In our constant progress towards perfection NORAD has recently added a massive parts distribution and processing center, as well as adding additional space to our existing buildings. 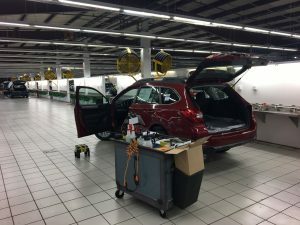 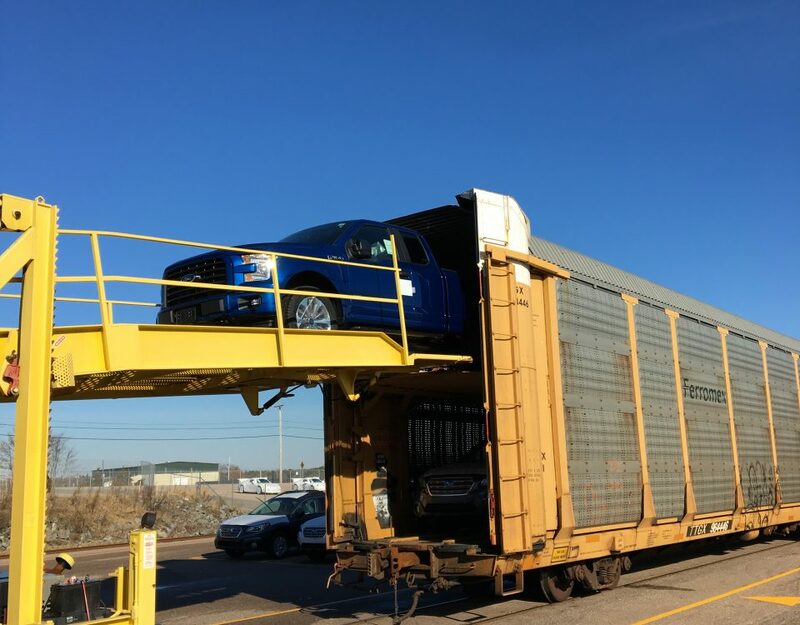 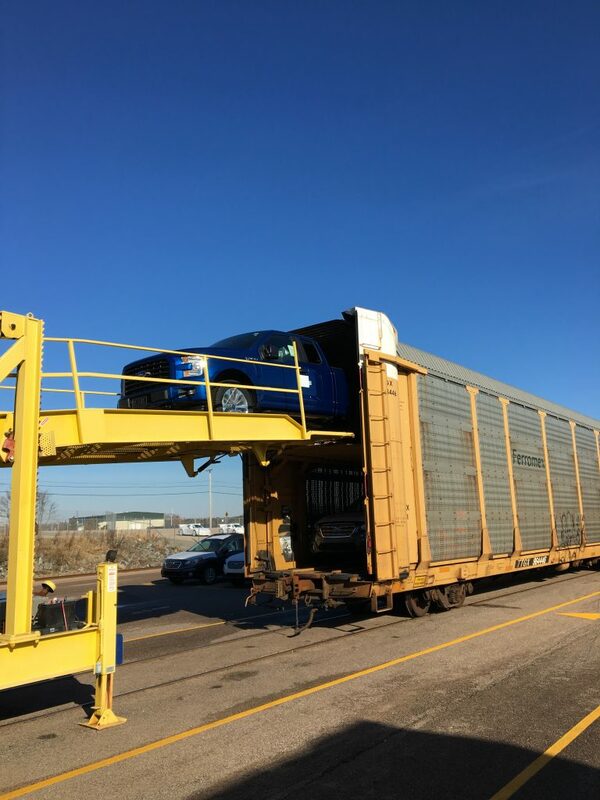 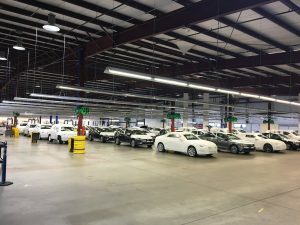 Within these new facilities many cars are completely processed and prepared for delivery while others are sent along for further processing in one of our other well lit, clean, and organized work centers.